Greater Fort Lauderdale (Broward County) is located in the center of South Florida&apos;s Gold Coast, stretching along the Atlantic Ocean from Deerfield Beach and Pompano Beach in the north to Hollywood and Hallandale Beach in the south, midway between Palm Beach and Miami (both easily accessible via Brightline). Broward County is home to 1.8 million residents in 31 cities sprawling across 1,200 square miles that include 505,600 acres of Everglades on the western edge. 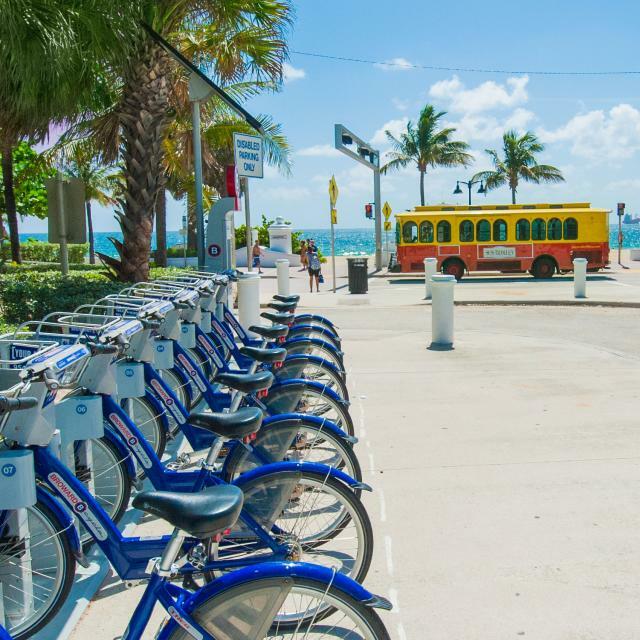 Clients who choose not to rent a car, can get around via Sun Trolley, Tri-Rail, Water Taxi, Uber, Lyft, taxi and bus.